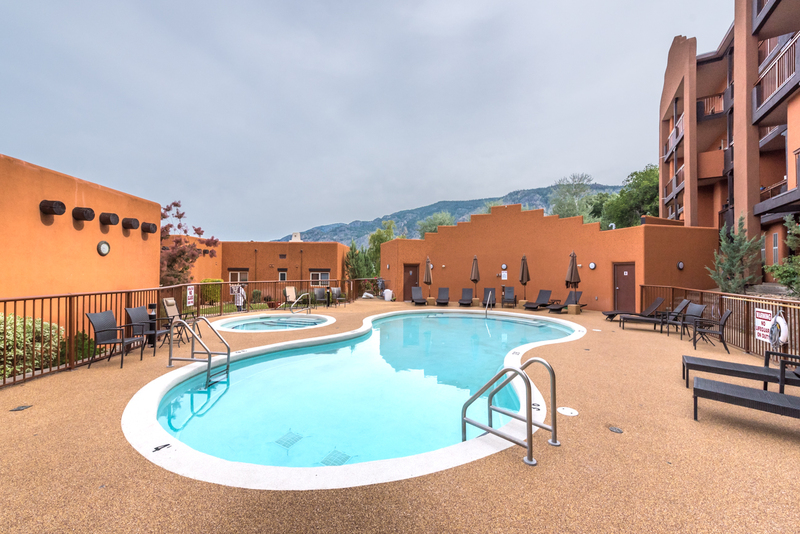 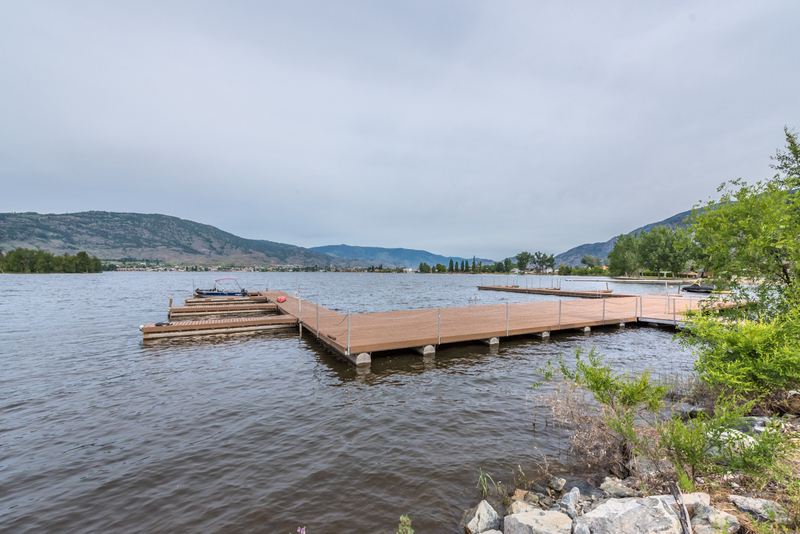 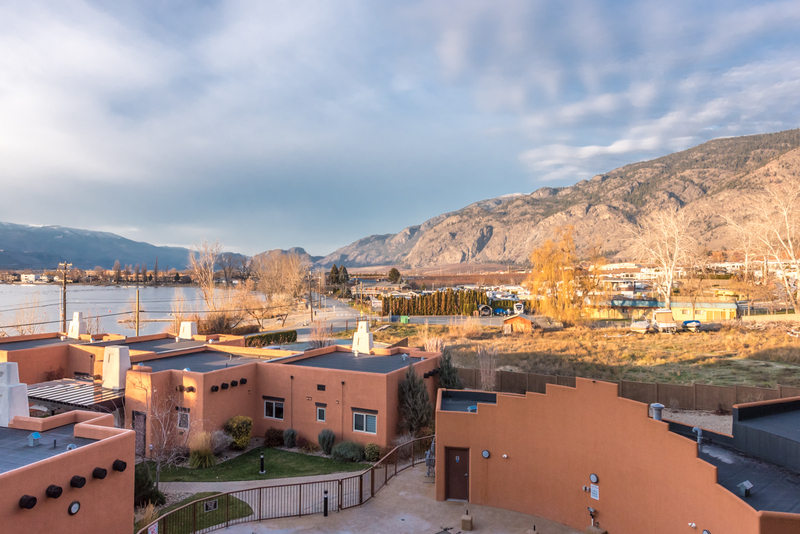 SEMI-WATERFRONT COMPLEX in SUNNY OSOYOOS!!! 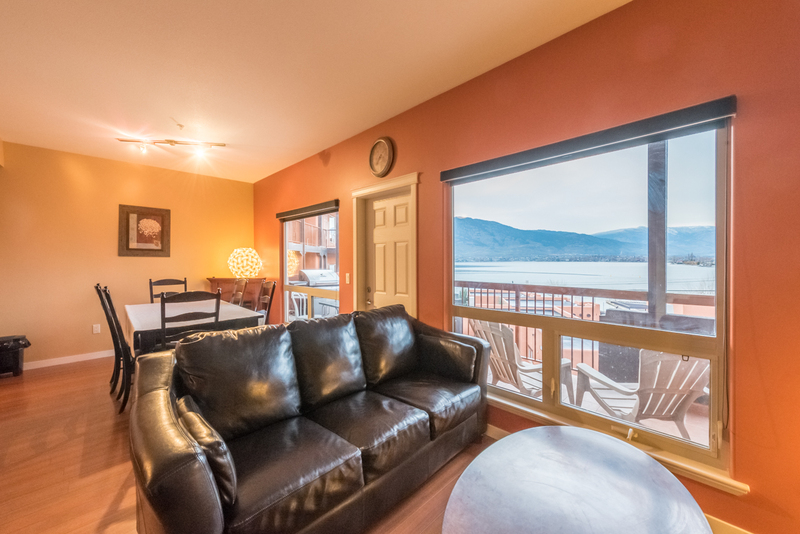 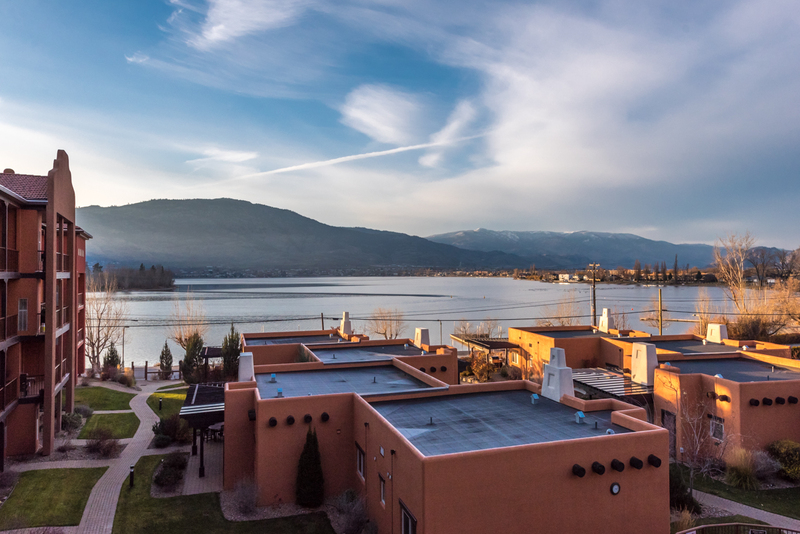 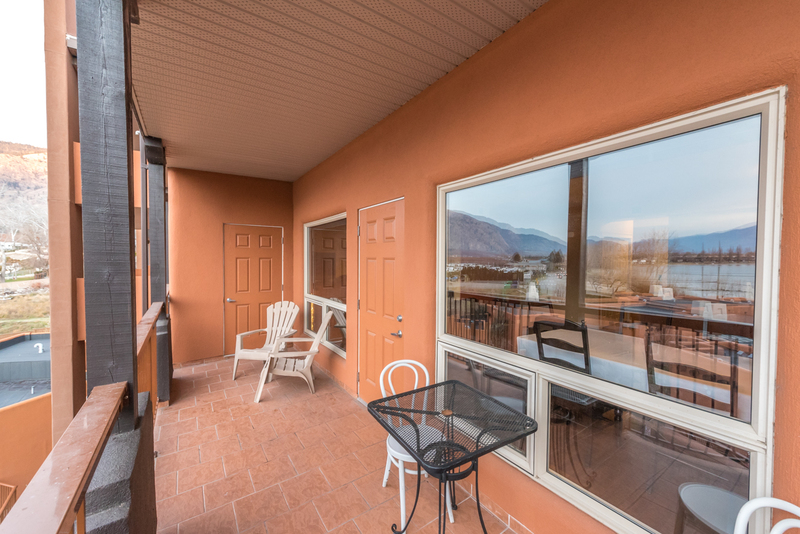 Great end unit with gorgeous LAKEVIEWS, in 'Village on the Lake" on Osoyoos Lake. 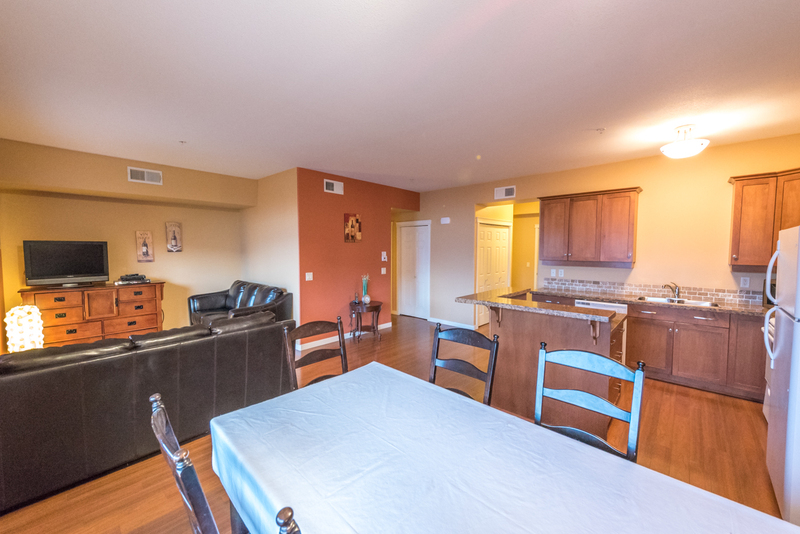 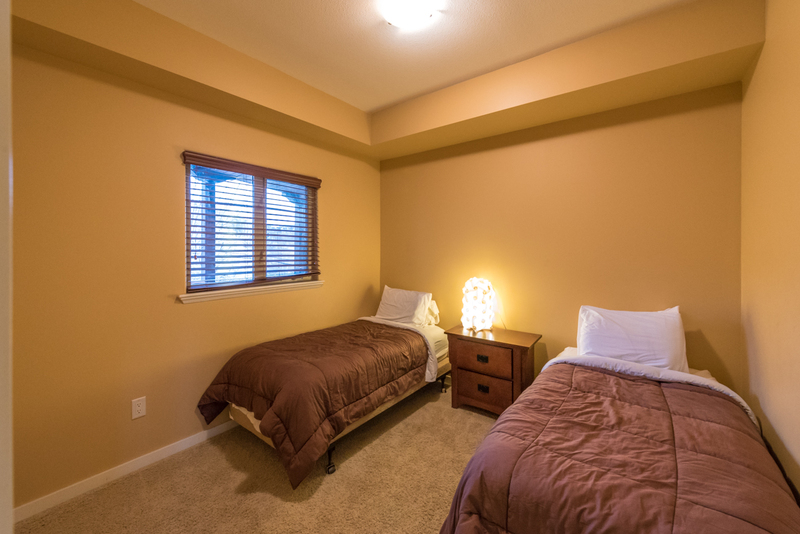 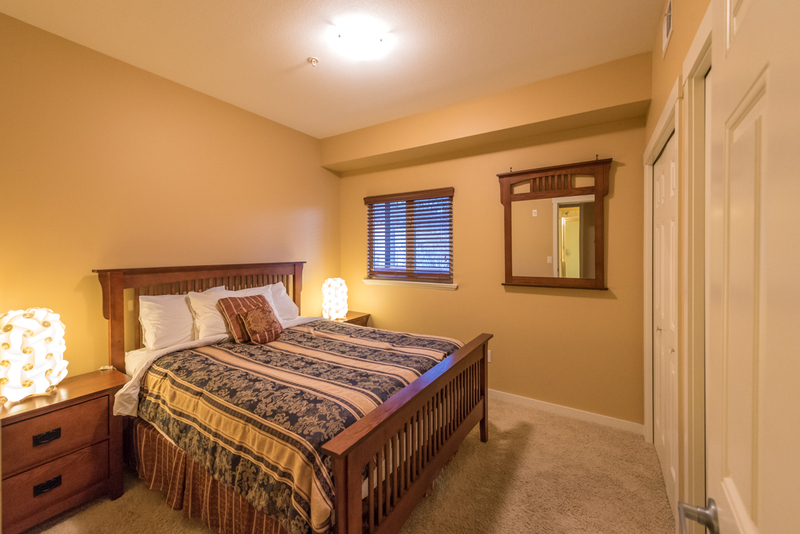 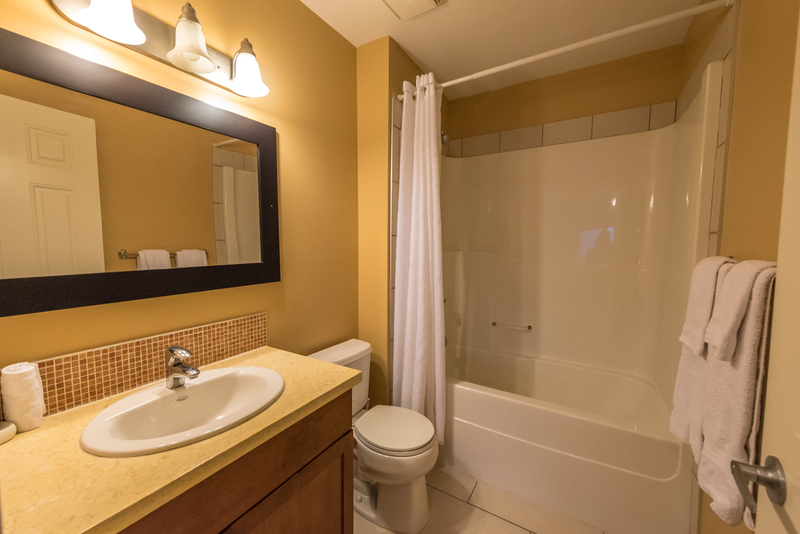 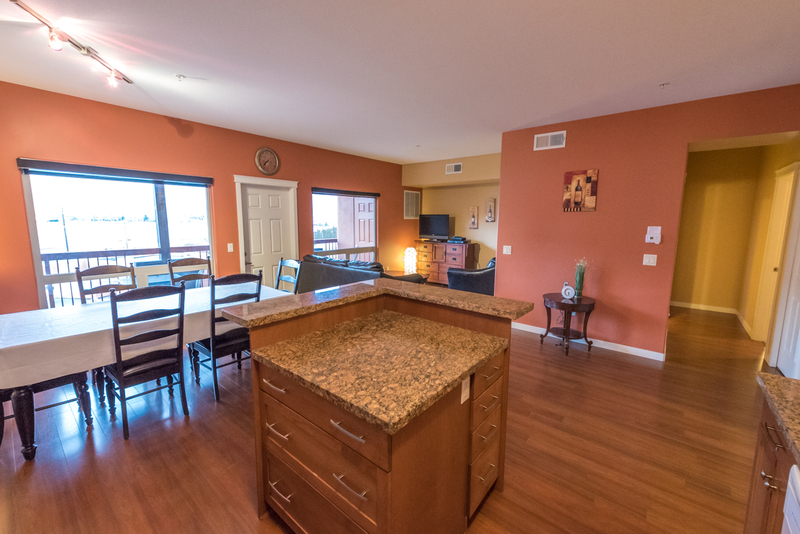 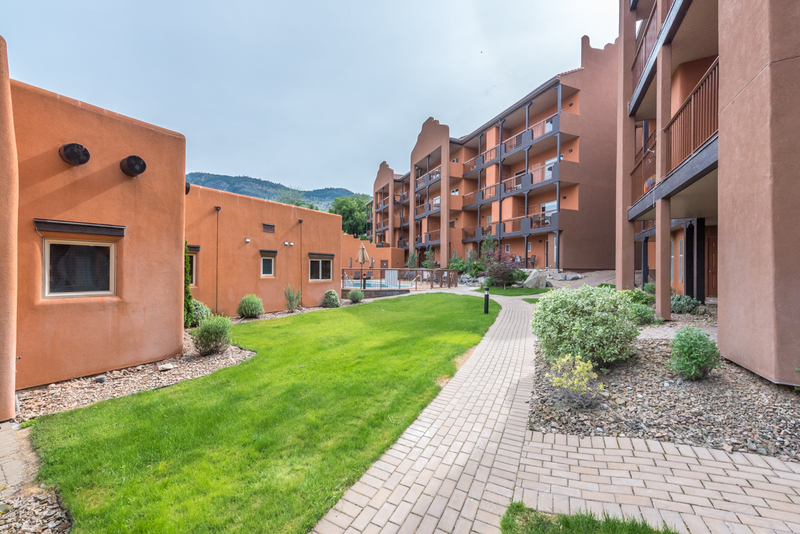 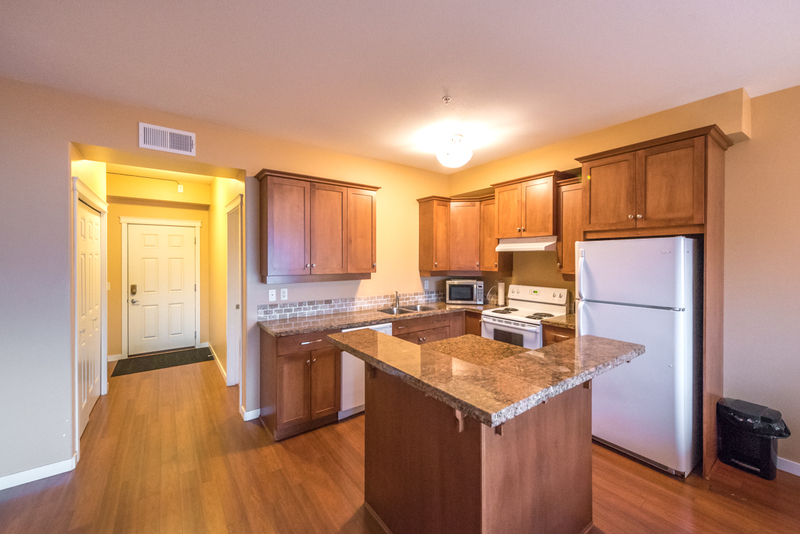 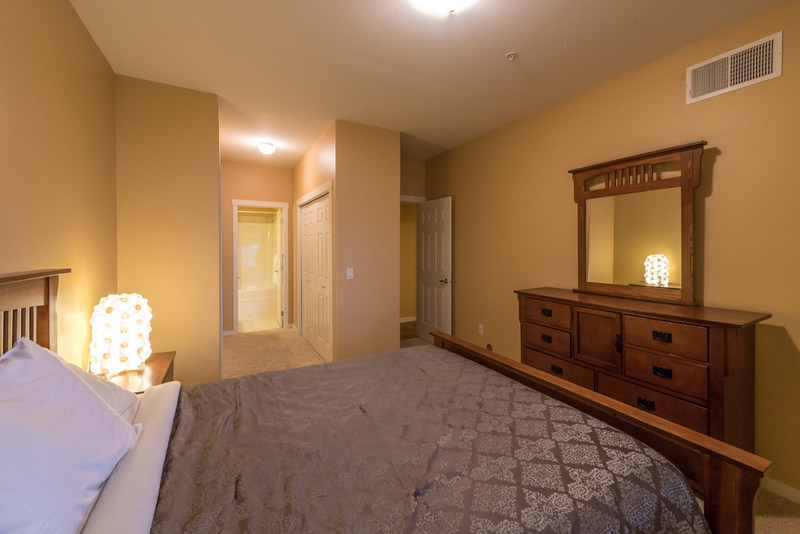 Spacious 2 bedroom plus den and 2 bathroom unit with private entrance and lakeviews from every window featuring open concept, kitchen with granite countertops, large dining and livingroom area, large den and guest bedroom and extra spacious master bedroom with en-suite and large closet. 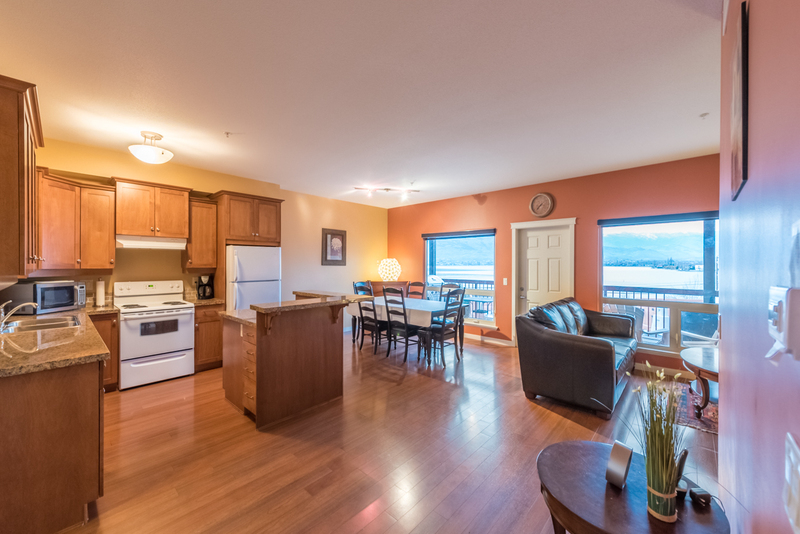 Spacious patio to enjoy beautiful unobstructed lakeviews and steps to the lake. 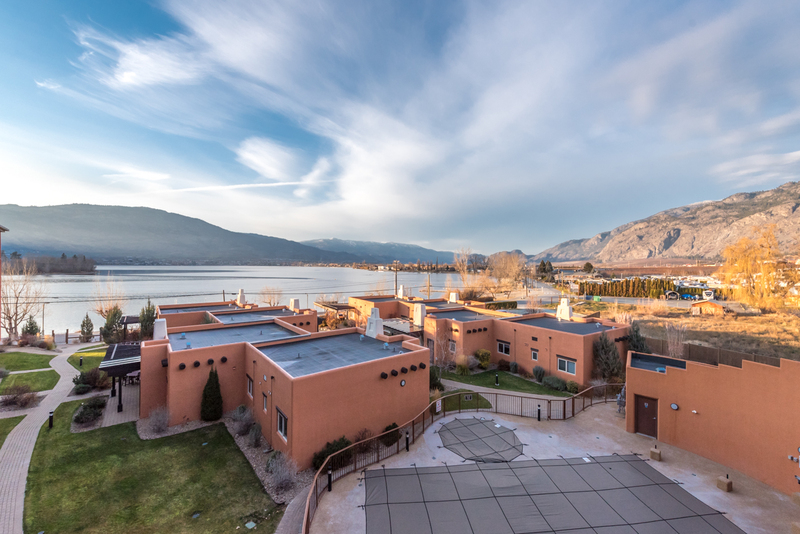 Property includes private WATERFRONT, boat dock, a pool/hot tub and an exercise room. 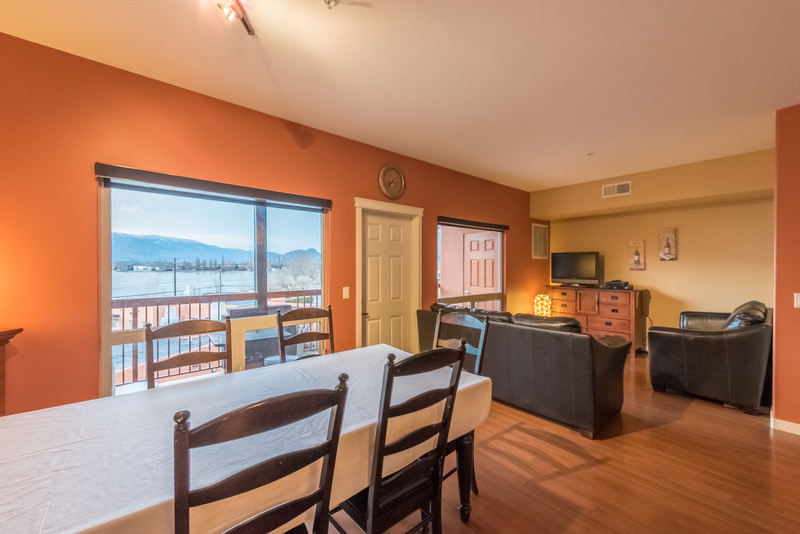 Excellent for a permanent residence, recreational, or income producing property. 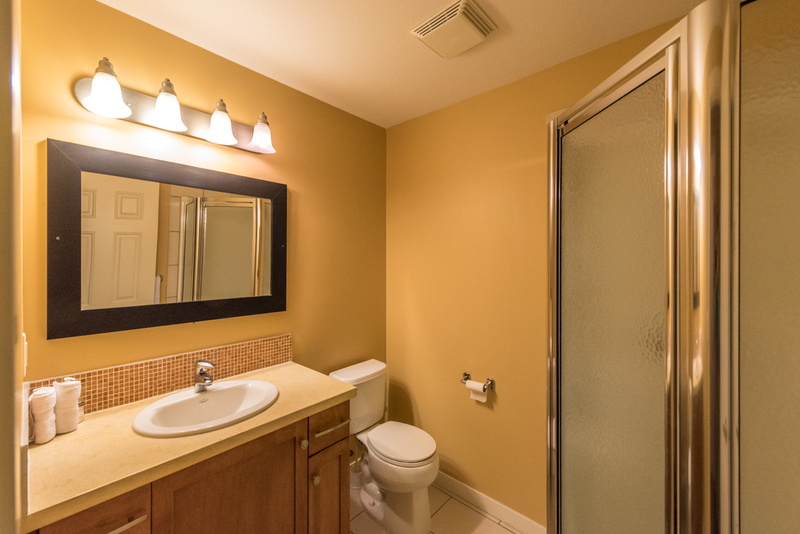 You can rent it out yourself or use a management company. 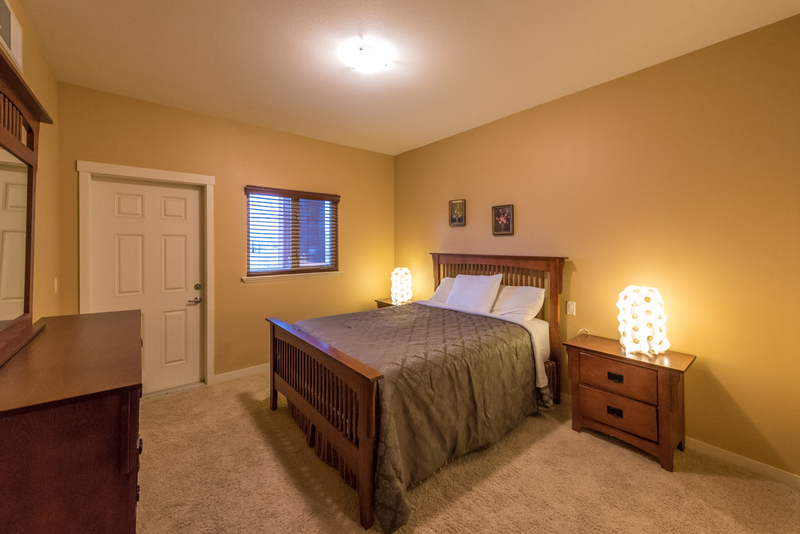 Just across the street from the lake, close to town, recreation, golf and all other amenities.